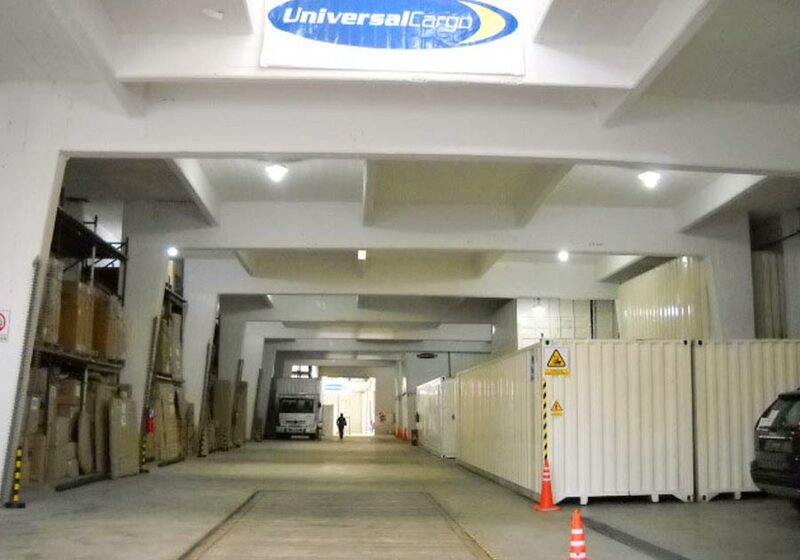 Located in a privileged place, Universal Cargo owns a purposely built warehouse, that is 5 minutes from the port and 20 minutes from Ezeiza airport. From this location we are able to operate several trucks at the same time, thanks to the multiple entrances and exits that this facility has. 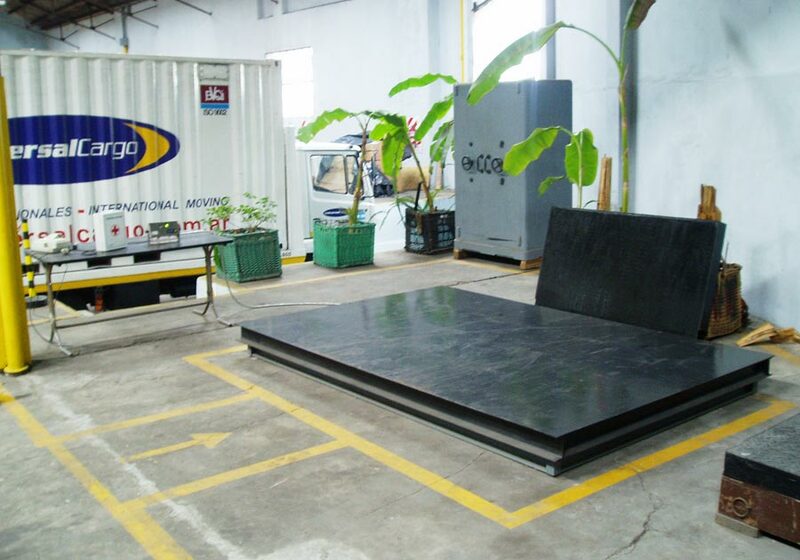 There we have our carpentry sections where custom-made air vans and special artwork packing are built. 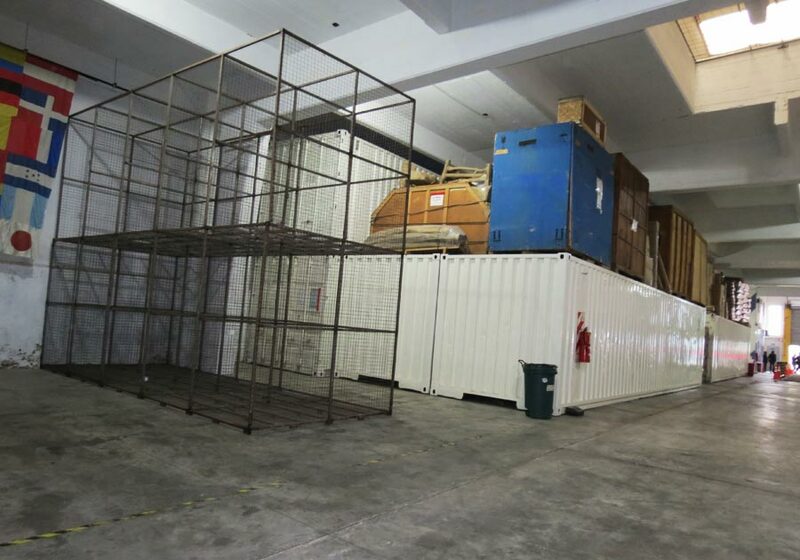 In the first one, your belongings will have their own made-to-measure waterproof wooden crate. Once packed, the container is secured with a binding and a seal. 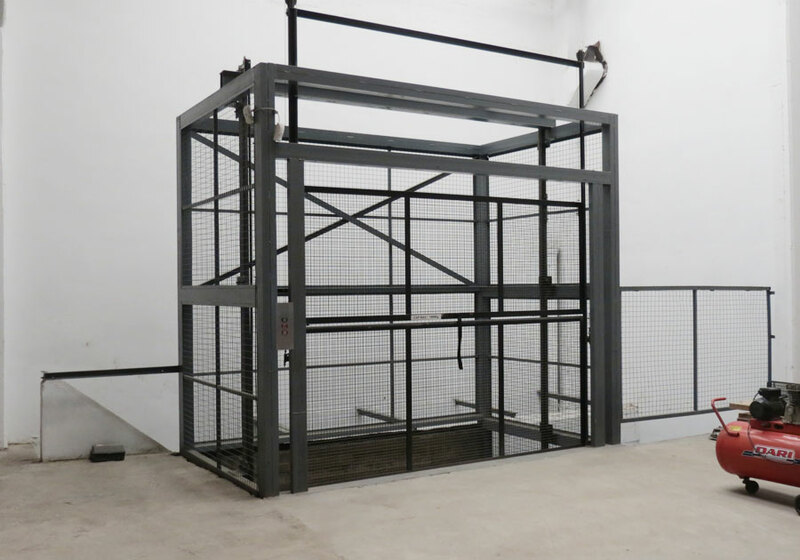 In the second option, your valuable possessions will be put in a high steel container, which is fitted with a secure lock. 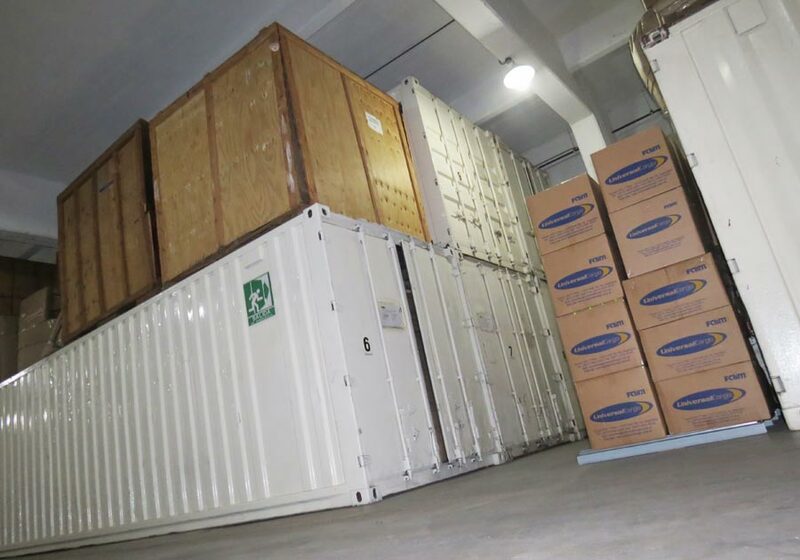 These containers are similar to those used for international transport. 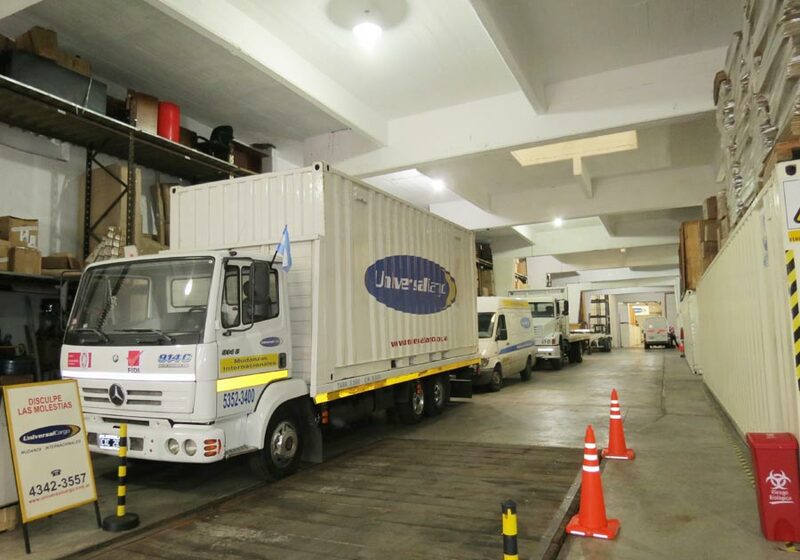 We provide regular access to your container and require a 48 hour advance notice. We have 24-hour security systems, alarms, and fire-prevention systems. 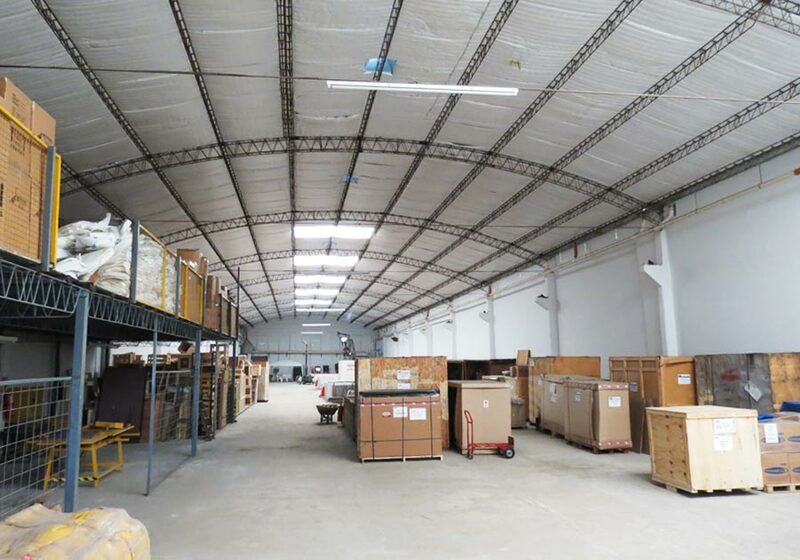 Additionally, we also provide specific insurance policies for storage. All movements, storage or transports are registered in our modern computer system where we keep the daily reports.